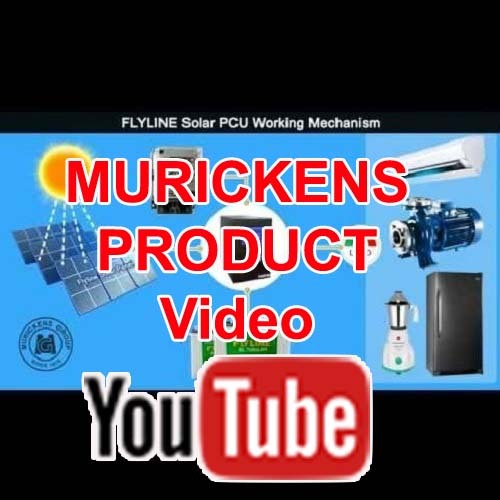 Flyline Inverter is a fully automatic electronic power generating system commonly used in places where the need of continues supply of power is there. It is an unavoidable device and is very necessary for home and office use. 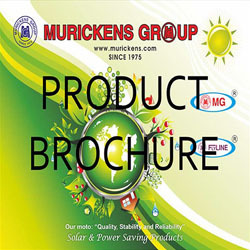 Flyline inverter is an advanced quick lighting system which remove the darkness. It will convert DC volt which is stored in battery to Alternating Current for the common usage of TV, Fan, Fridge, Light etc.